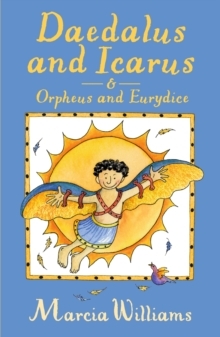 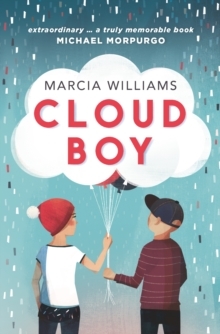 The ancient Greek myths as you've never read them before!The classic stories of Daedalus and Icarus and Orpheus and Eurydice are re-told here in master storyteller, Marcia Williams' inimitable comic style. 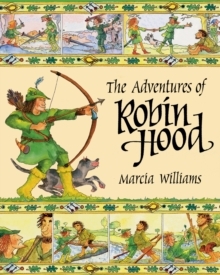 These splendid adaptations have easy-to-read, accessible text and brilliantly witty illustrations, making them a perfect introduction to the classic legends of adventure and endeavour! 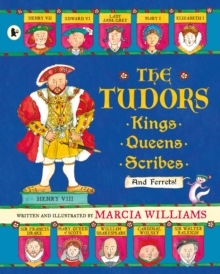 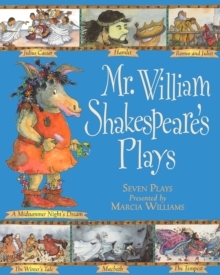 Ideal for newly-confident readers - the classics have never looked so good!